I stopped in at the Etsy Team Toronto: Summer Makers Market at the Great Hall this afternoon, which is in our 'hood. 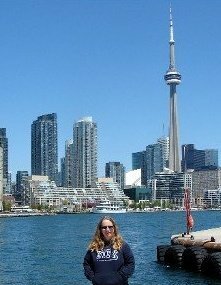 Toronto ... meet your makers! That's right ... meet, shop and discover all the local talent Toronto has to offer! 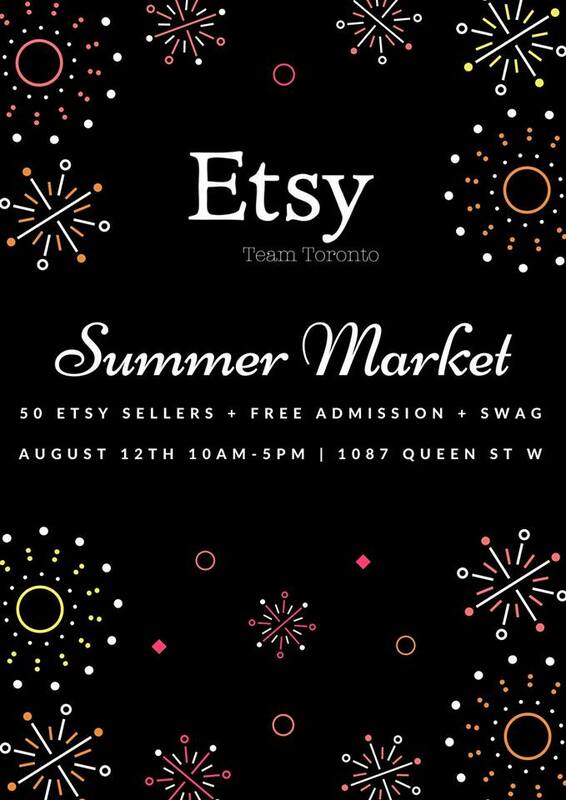 Join us Sunday August 12, 2018, 10am-5pm, and meet a curated selection of Toronto's most noteworthy Etsy sellers and crafters. Find one of a kind goods, must-have locally made essentials and swoon worthy gift and lifestyle items. If you love Etsy and you love #shoplocal then you will love our curated selection of 50 makers and sellers! Admission is FREE and first 50 visitors receive a complimentary swag bag.